Congratulations! You have a big day ahead, you have scheduled for your replacement windows to be put in. Now how do you prepare for this? It can be a bit nerve-racking to have strangers walking and working around your home. To calm your nerves, make sure to buy from a company you trust, and once you’ve done that we’ve put together a few ways prepare your home for the big day. Your installers will need enough room to move around the windows for proper installation. Move furniture, lamps, curtains, blinds and other window fixtures that might be in the way. You don’t have to move everything but move enough stuff out of the way so the installers can move around with ease to install your new windows. Don’t forget move lawn furniture out of the way to allow installers to work on the outside of the windows. 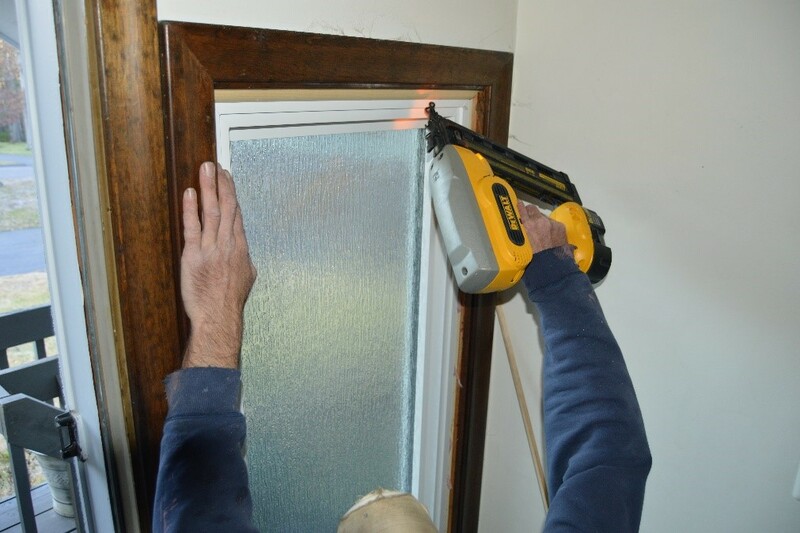 Installers would have to get into your home in order to install your replacement windows, it will be helpful for you to be around for the appointment or at least be around to let them into your home and to answer any questions they may have about moving things or getting around. Once everything is sorted out you can trust to leave and go about your day. If there’s no chance of you being around, make arrangements ahead of time for your contractor to get into your home. It might get a little dusty during the installation process. Installers generally do a great job cleaning up after themselves. But it wouldn’t hurt to cover up some furniture to keep it from getting dusty. These are just a few things you can do to help make your window installation process go smoothly for both you and the installer. At People’s Products, customer service is extremely important to us.